Is My Business Too Small For A Newsletter And If Not What Should I Put In It? Do you think your store is too small for a newsletter? Have you contemplated putting one together, then thought “I don’t have anything to say”, “nothing exciting is happening in my little business”? If so, today’s episode is just for you. The first tip is to have a reason to sign up, and this should NEVER be to save 10% on your first order. Give your peeps something they want. Solve a problem for them. If you give them something they can use, whether it’s a free tutorial, a product FAQ or a how to video, you'll condition them to choose on knowledge rather than price, and that can only be a good thing. These people have signed up because they want what you have to offer and you need to be respectful of that, you need to make a commitment to serve them up something on a regular basis, whether that’s weekly, fortnightly, monthly or quarterly. So, what are some things you can feature in your newsletter, particularly if you are extremely seasonal. Use some online software to make a free quiz up. I recently put one together called “what kind of shopkeeper should you be”. It doesn’t take long, and by being business savvy, you can create an opportunity to sell at the end. Once the customer has gone through the process, highlight a product or service that would be a benefit for them. You can do video, audio or just written interview, blog style. Interview suppliers, designers, trendsetter and even customers. 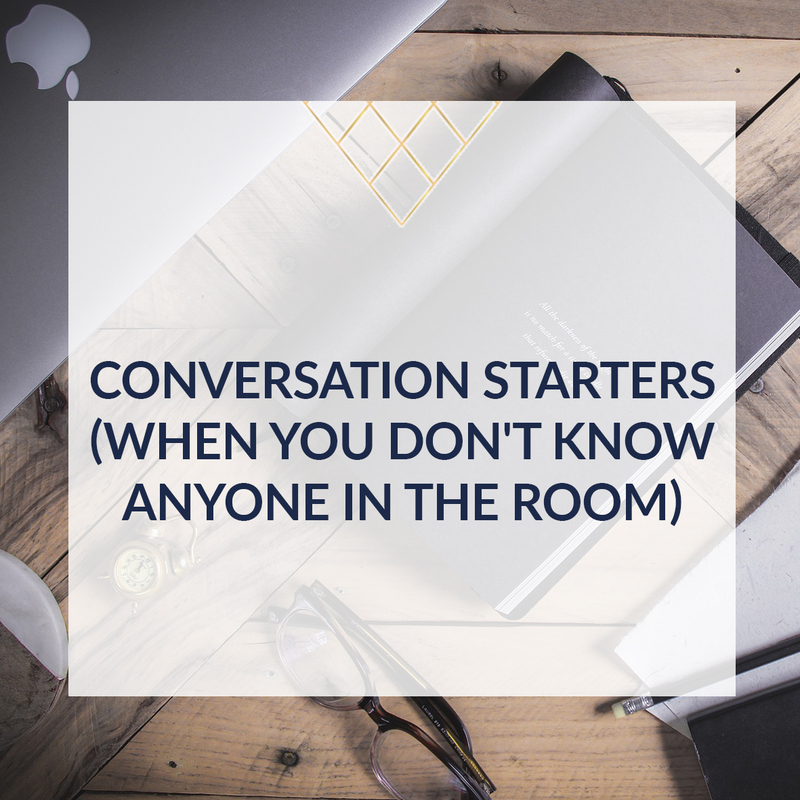 People love being nosy, so give them some goss! Do you provide a service in-store as well, such as styling advice? expand on the interview format and create a case study of how your services have helped a client. If you don’t provide a service, create a case study in the form of a long-form product review. Get customers onboard with this by providing brand-suppled samples for customers to review. Recipes appeal to everyone. Even if you don’t sell food based products, work out what draws your customer to you, and use that to tailor a recipe for them. Maybe your customers are busy working mums, so you could curate 3 easy weeknight meals you can get on the table in 20 minutes. Or maybe your customers are foodies, in which case you might do a 3 course menu for Winter. This can also present opportunities to sell product, especially if you sell homewares! And as an added bonus, here are two tips that you should include in every newsletter. Make it shareable, and ask your customers to share with their friends. And have a goal. This means including a call to action, such as share this with your friends, or buy this fabulous thing, or download the free ebook. This week, I’ve created a list of 12 things you can include in your newsletter, even if you think your store isn’t big enough to send one. Remember, if someone has taken the time and effort to type in their email address, they WANT to here from you, so don’t be selfish, and go give them something to read about. If you’d like the 12 things you can put in your newsletter, even if you don’t think you are big enough cheat sheet, head on over to salenaknight.com where you can download it for free. Whilst you’re there, take a look around at a host of other free retail strategies that you can easily implement in your retail business. And if you’ve got a burning retail question you’d like me to answer, click on the black rectangle on the right hand side of the website, where it says “ask me a retail biz question” and you can record your own question, which may just end up being featured on bringing business to retail tv. 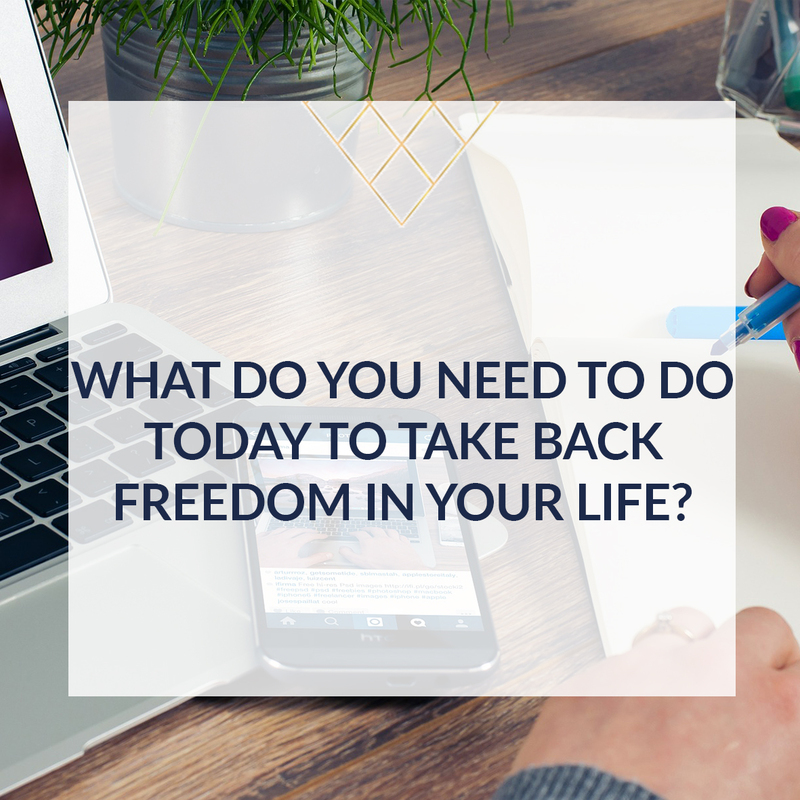 Feeling like you need to learn, grow and be inspired? Subscribe to the bringing business to retail podcast where each week, I interview industry and through leaders, for their take, on business and life. And taking a leaf out of my own tv show, please share this episode or any of my episodes, with your friends, because your sharing is what makes me able to bring these strategies to you, every week.